After 10 years, you start to look at things from a distance. The biggest gift a decade has to give is perspective — some might say chronological elision, but they are cynics. When Maximilian Büsser left Harry Winston 10 years ago and registered MB&F, he didn’t know how things were going to play out. He didn’t know about the epoch-defining Horological Machine 3, with its multitudinous incarnations like Vishnu descending to earth in his various avatars. He didn’t know he was going to design clocks, mechanical music players, a gallery, the dreams of an entire community. He didn’t know about the Legacy Machines and the new lease of imagination they gave lovers of traditional fine watchmaking. Before the Horological Machine 1 was launched, there were times when he didn’t even know where his first watch would come from. 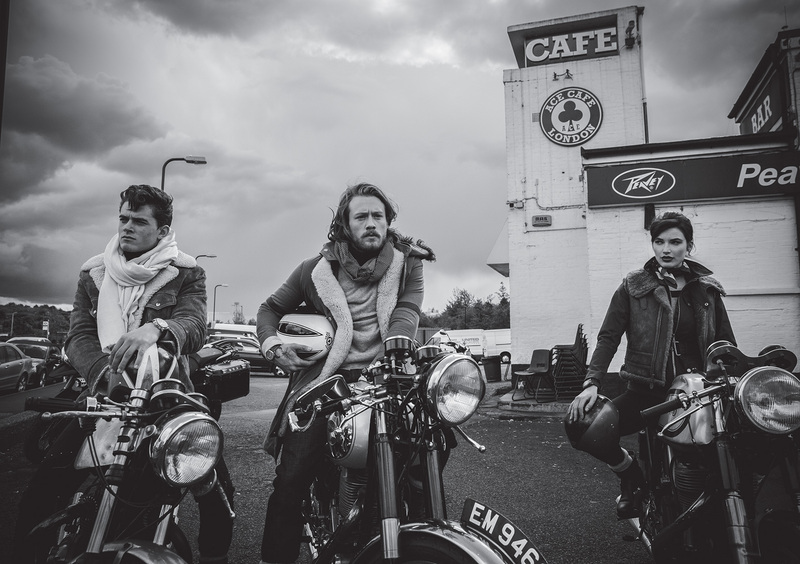 You look back at all 10 years of MB&F, and what you see is 10 years of unqualified success. Here is a man who left an established career path behind when he was at his professional peak, having built up Harry Winston Rare Timepieces to unprecedented heights and introduced the halo collection of Opus watches, in order to reach even greater acclaim as founder of the world’s most famous post-millennial independent watch company. You don’t see the difficult times, the times when the company bled profits, the struggles with suppliers, the thin periods of economic downturn. They were there. 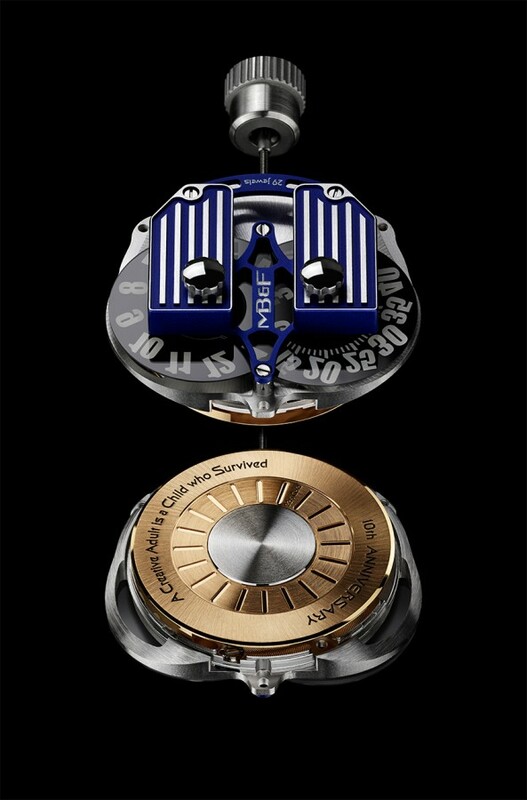 But more importantly, MB&F outlasted them. The HMX signals a point in the history of the company at which a moment of retrospection is called for. 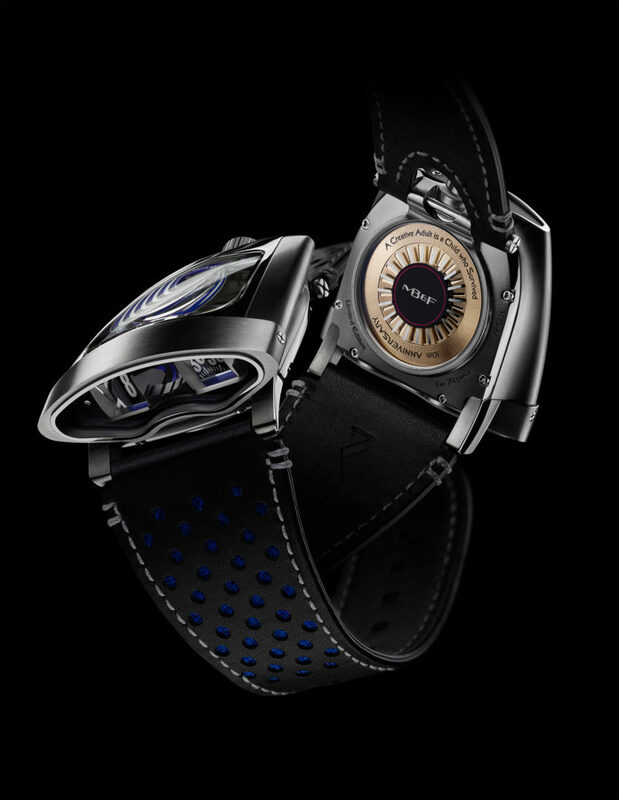 The watches of MB&F — yes, even the Legacy Machines — have always been relentlessly forward looking, even as they drew on the youthful experiences and historical influences of its founder. 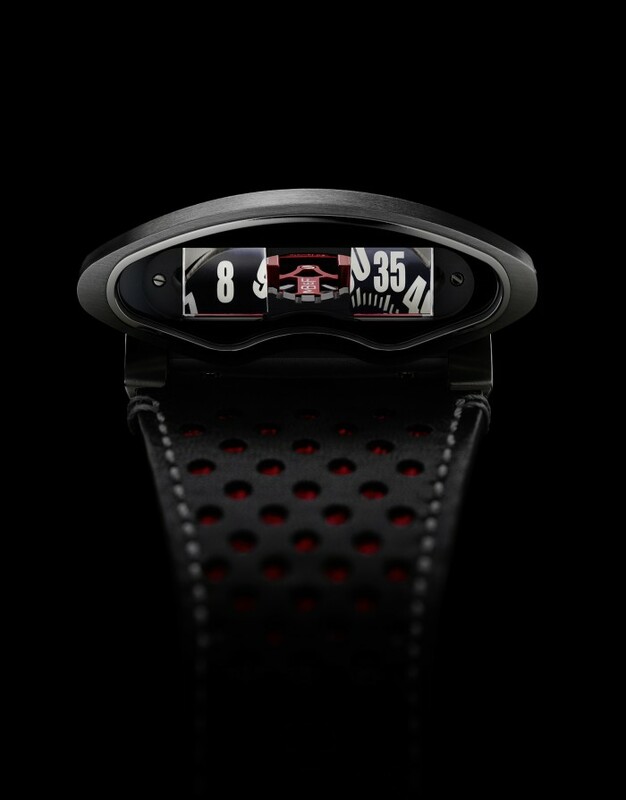 The HMX is an open acknowledgement of everyone who has ever contributed to the past, present and future of MB&F, everyone who bought or believed in a watch unlike any other watch. Looking down the face of the HMX, you can see its present, in the form of the insistent time display, refracted through two prisms that flood with light from any overhead source. You see its past, in the form of its movement that lays out before you the origins of this time. 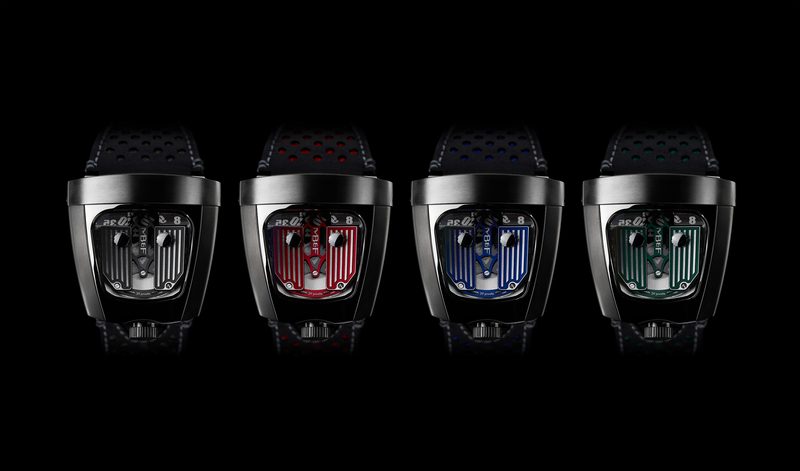 And the future of the watch, the future of MB&F, is completed by the wearing of the HMX — it is once again fulfilled by the support of those who love the brand and want to possess its creations. It’s no surprise that the HMX shares its greatest kinship with the HM5, the machine with a name that celebrates journeys — “On The Road Again”. After all, the “X” in HMX is the Roman numeral for 10, but it also signals the culmination of a decade-long odyssey. Just like in a boy’s adventure story, X marks the spot. Happy birthday, MB&F. Just for now, we can stop thinking about the past and the future. Here’s to your greatest present of all.